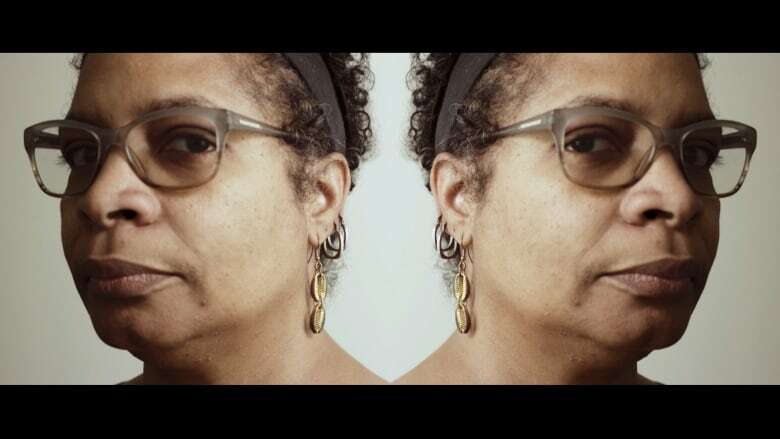 Author Nalo Hopkinson opens up about writing Brown Girl in the Ring, the power of science fiction and why the Black Panther movie is going to change everything. You may know about Black History Month, but what about Black Future Month? CBC Arts turned to science fiction writer Nalo Hopkinson to find out more about what the future means — and why it's so exciting. Hopkinson brings her experience as a Black woman to her novels. She's been reading science fiction since she was young, but she came to writing it in her adulthood after discovering that one of the writers she admired was a Black man. Now, she's the award-winning author of six novels, including the acclaimed Brown Girl in the Ring (which is the inspiration for a new movie by Sharon Lewis, called Brown Girl Begins). In this video, Hopkinson reflects on the power of fantastical writing and how it intersects with Afrofuturism. She also looks forward to the release of Black Panther as a groundbreaking film. And you'll get a good sense of what the future means to this powerful author. Watch CBC Arts: Exhibitionists online or on Friday nights at 11:30pm (12am NT) and Sundays at 3:30pm (4pm NT) on CBC Television. 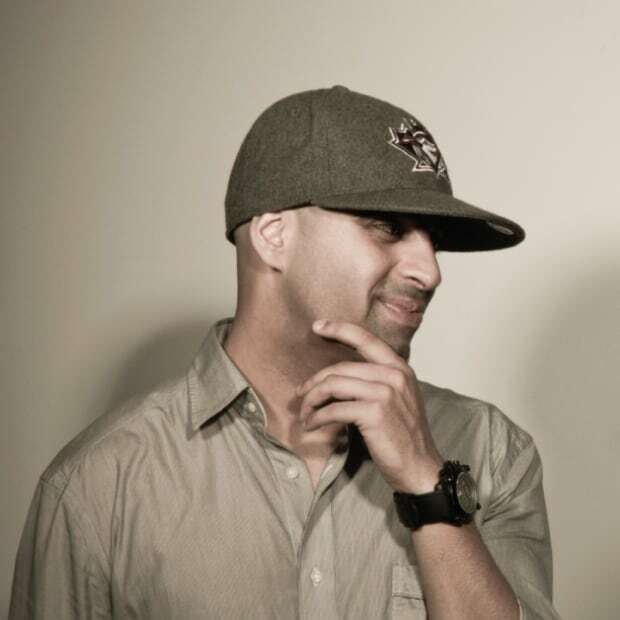 Reza Dahya is known for his work as a host and producer of OTA Live on FLOW 93.5FM in Toronto. He transitioned into filmmaking with his first short film, ESHA (2011), and the crowd-funded FIVE DOLLARS (2013), which premiered at the TIFF Kids International Film Festival, screened internationally and aired on CBC’s "Canadian Reflections". A 2014 alumnus of the Canadian Film Centre’s Cineplex Entertainment Film Program Directors’ Lab, Dahya completed his CFC Short Film, CHAMELEON in 2015, the independent short THE WORST PART in 2016 and is developing a slate of feature films.